Are There Different Curling Wand Types? Choosing a curling iron or curling wand should seem like a simple enough thing. You head to the store, pick up an iron, and the next thing you know, you have beautiful, curly hair. But you didn’t expect to find so many different curling wand types at the store. For people who are new to styling their hair at home or who are just beginning to experiment with curly hair, the number of different curling wand types out there can be overwhelming. Let’s run down all your different curling iron options and when it makes the most sense to use each one. What Are the Different Curling Wand Types? If you regularly pay attention to what’s going on in the hairstyling industry, it can seem as if there’s a new style of curling wand or iron out every day. Curling iron with a clamp. You might consider this your “classic” curling iron — the one every teenager has in their drawers. The clamp helps to hold the hair in place as you curl. Curling wand without a clamp. Sometimes called a clipless wand, these curling wands require a bit more finesse and skill to use. Double-barreled curling iron. As you might guess, a double-barreled curling iron has two barrels. Although it looks more complicated to use, some claim it’s easier for beginners to get used to. Bubble wand. InStyle calls a bubble curling wand a “curling iron with training wheels.” The shape of the wand helps it increase the texture of your hair. Marcel wand. If a bubble wand is the tool for newbies, the Marcel wand is the tool for pros (or at least people with some experience curling their hair). It’s got a clamp, but the clamp doesn’t have a spring, so it can be more challenging to manipulate it through your hair. Tapered wand (or rod). A tapered curling wand (sometimes called a curling rod) is narrow at the top and wider at the base. It’s a more flexible tool since you can use it to create a variety of curl shapes and styles. Spiral curling iron. A spiral curling iron is similar in many ways to a traditional clamp-style iron. The critical difference is that it has a metal coil running up the wand, which helps guide you as you wrap hair around it. Automatic curling wand. Too lazy to twist a curling wand yourself? An automatic curling wand does the work for you. Flat iron. Technically speaking, a flat iron isn’t a curling iron. But we include it here because you can use it to create relaxed, beachy waves. 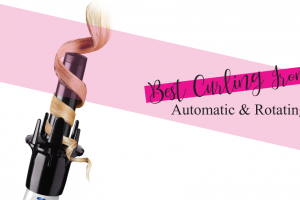 How Do You Choose the Type of Curling Wand to Use? Now that you’ve got an idea of the different curling wand types out there, how do you figure out which one is the best one for you? It all depends on the style and look you’re going for. As a general rule, the tighter you’re able to hold the hair while setting the curl, the more “bouncy” and voluminous it will be. The size of the curling wand also makes a difference when it comes to the volume and texture of your curls. Curling Wand vs. Iron – Which Should You Use? Should you choose a clampless wand style curling iron or stick with the traditional clamp model? There are a few things to consider. The length of your hair. If you’ve got short hair, you might find it tricky to get the small sections of hair to wrap around a clampless curling wand. Meanwhile, a clamp curling iron will hold hair of all lengths securely in place. Whether you’ve naturally got straight or curly hair. Straight hair, surprisingly, can be tricky to curl with a clampless wand. You might find it easier to use a clamp model, as the clamp will hold your hair in place. The texture of your hair. If your hair naturally has some texture, using a curling wand can be the better option. Textured hair tends to hold curls better, so using a clamp iron might be overkill. The style you want. If you want loose, relaxed waves — go with a wand. For tighter, springier curls or ringlets, pick a clamp iron. When Should You Use Other Curling Wand Types? The more specialized curling wand types available all have their uses. 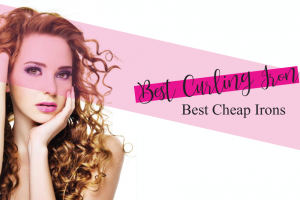 In fact, depending on your style preferences (and skill level), it might make more sense to purchase a special curling wand rather than a traditional model. For example, a bubble curling wand has a textured surface. 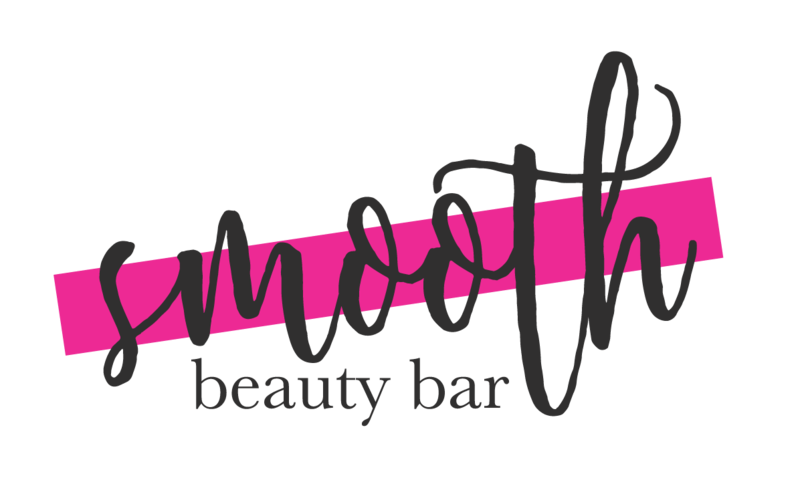 The bumps along the length of the wand help it to increase the texture of your hair, creating loose, flowy waves without much skill needed. On the other hand, the Marcel curling iron is ideal if you’re looking to get that Old Hollywood look with your hair. But, the tool comes with a pretty big caveat: It can be difficult to master. One reason the Marcel curling iron is so tricky to use is that you start at the top of the hair, near the scalp. In less skilled hands, that can often lead to burns (ouch). The trick to using the Marcel tool without causing harm is to hold it horizontally, according to Stylecaster. Allure also has a video demonstrating how to use the iron, from the designer of the tool himself. If you’ve got longish hair (at least shoulder length) and you want to create waves that look relaxed and bohemian, a double-barreled curling iron can be your secret weapon. To use the tool, you wrap your hair in a “figure 8” pattern around the two barrels. A spiral curling iron works well for creating vintage-style springy curls. The raised coil around the barrel acts as a guide for your hair. To get the right effect, wrap your hair along the barrel, lining it up with the coil. Finally, a flat iron can play double duty and both curl and straighten your hair. One option is to wrap hair around the barrel of the flat iron (clamping one end between the heating elements). Wrapping your hair will create loose, ribbon-like waves. When it comes to picking out the right curling wand type, keep in mind your hair type and how you want to style it. You’ll save yourself a lot of frustration if you pick a wand style that works with your hair. If you’re new to curling your hair, it’s often a good idea to stick with a tool that will be easy to use. You don’t want to burn yourself your first time out, or else you might be hesitant to pick up your curling wand ever again. As you get more confident using a curling wand or iron, you can branch out and experiment with different curling wand types.